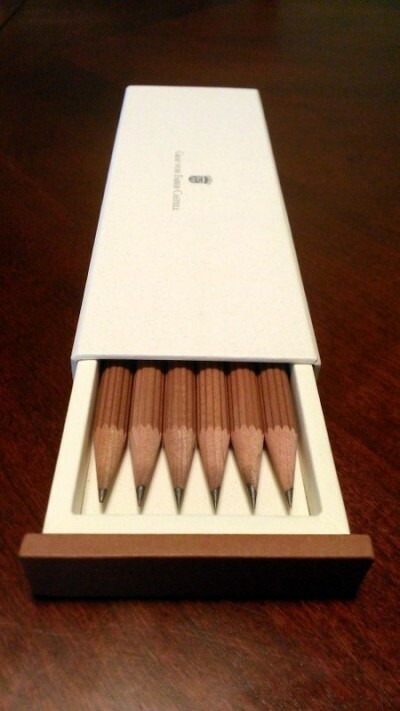 These No. 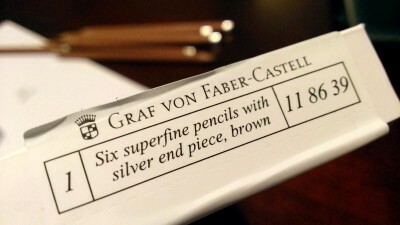 3 luxury desk pencils from Graf von Faber-Castell are truly in another class. 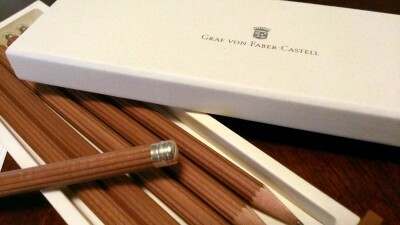 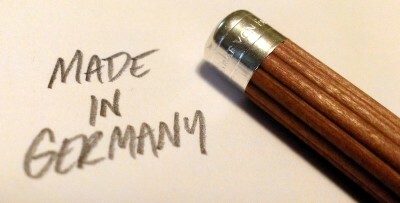 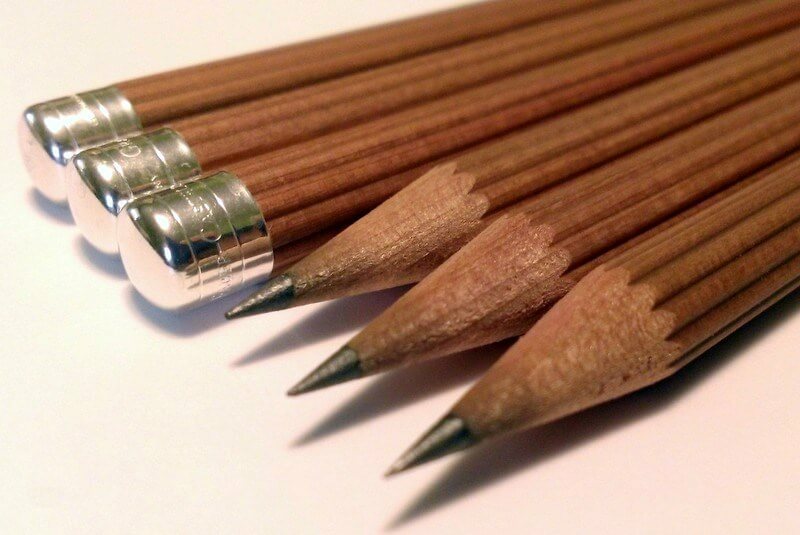 Each pencil is made from fluted Californian Cedar wood and topped with a silver plated end-cap. These pencils are available either in a box of six or twelve. 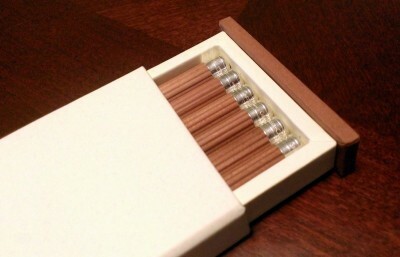 The twelve pack comes in a Beech wood box perfect for gifting or presenting on a desk, a la the new cigar box. 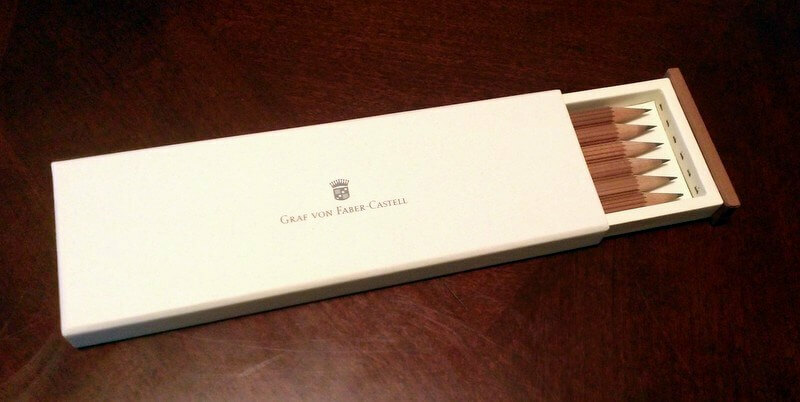 Not to overstate the importance of packaging but I do think it is important to note that these are excellently packaged for protection and presentation. 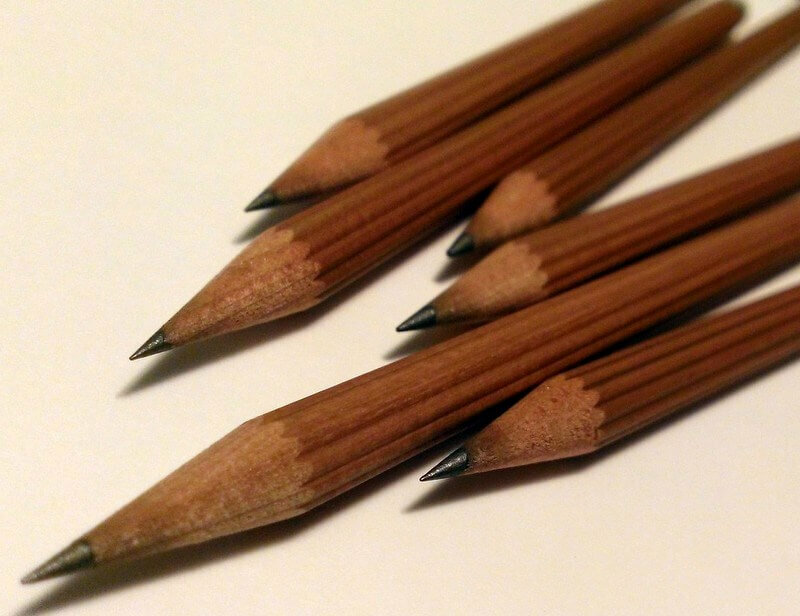 When these pencils arrive they will be in great shape. 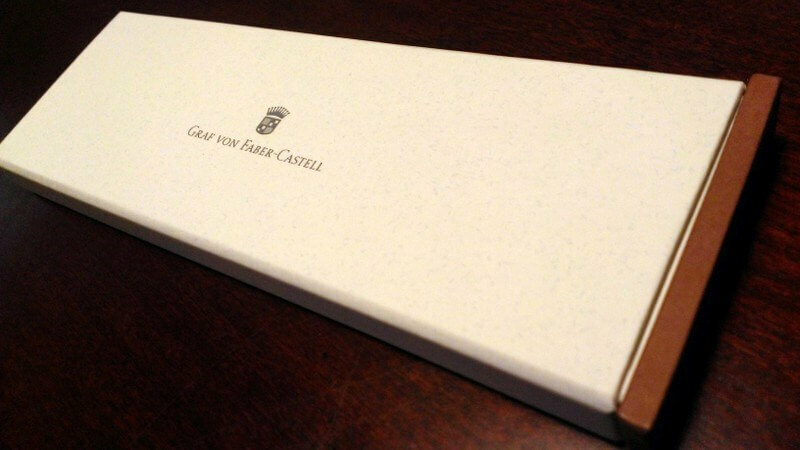 The size pack slide presentation box also has a strip of foam at the lead end to ensure their safety in transit. 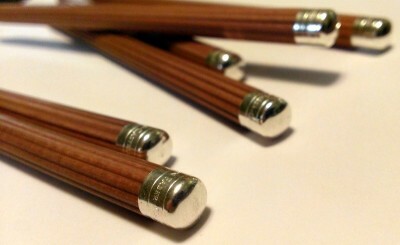 The Fluted body of these wooden pencils makes for a solid grip as well as a great tactile feel. 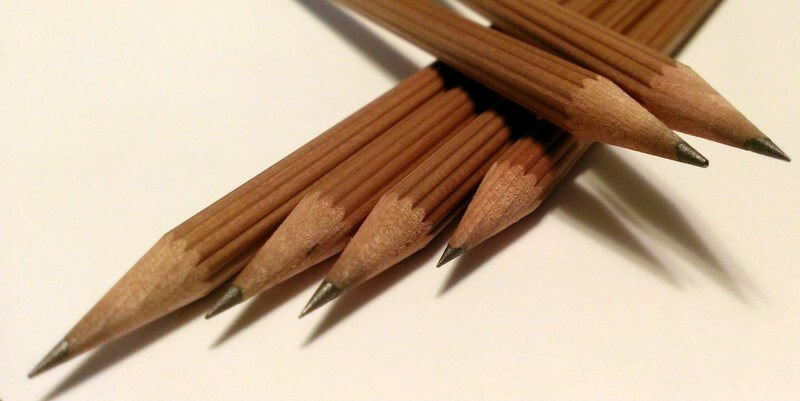 These pencils are very comfortable to hold and use. The unique look of the body is functional as well meaning F-C has provided outstanding form and function in these desk pencils. 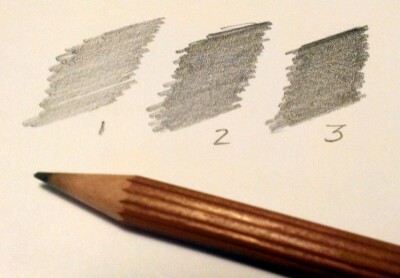 The line out of the box on the initial tip is crisp and clean. 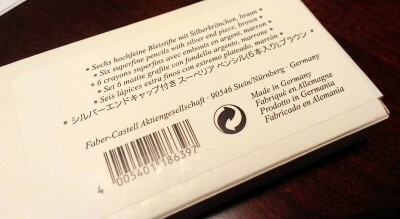 It is a smooth writer that I loved using very much. 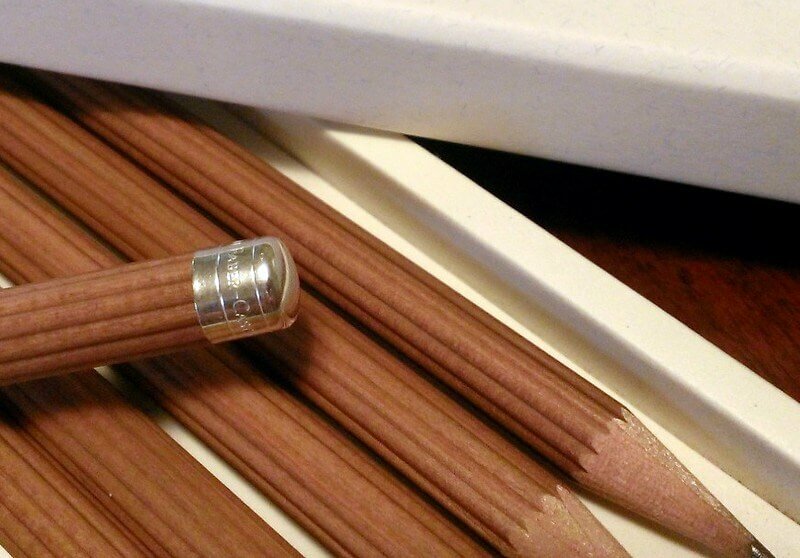 As far as desk pencils go these are as good as they get. Knowing these come from one of the oldest manufacturers in their field, Graf von Faber-Castell, is icing on the proverbial cake.